Pershing Square Renew just announced the four finalists of the Pershing Square design competition: SWA with Morphosis, James Corner Field Operations with Frederick Fisher & Partners, Agence TER with SALT Landscape Architects, and wHY with Civitas. 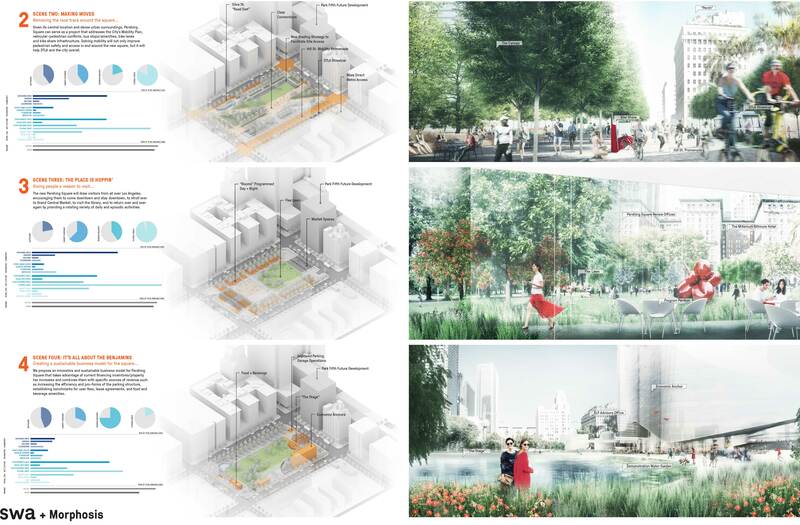 James Corner Field Operations with Frederick Fisher & Partners held off at hinting at a design. 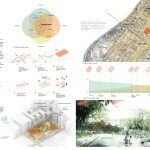 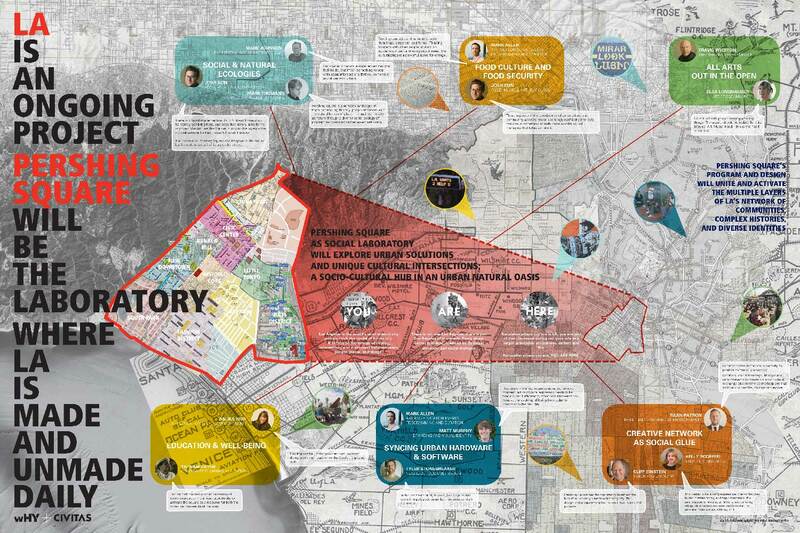 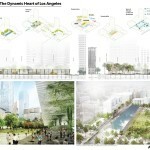 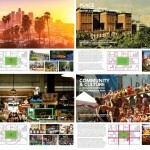 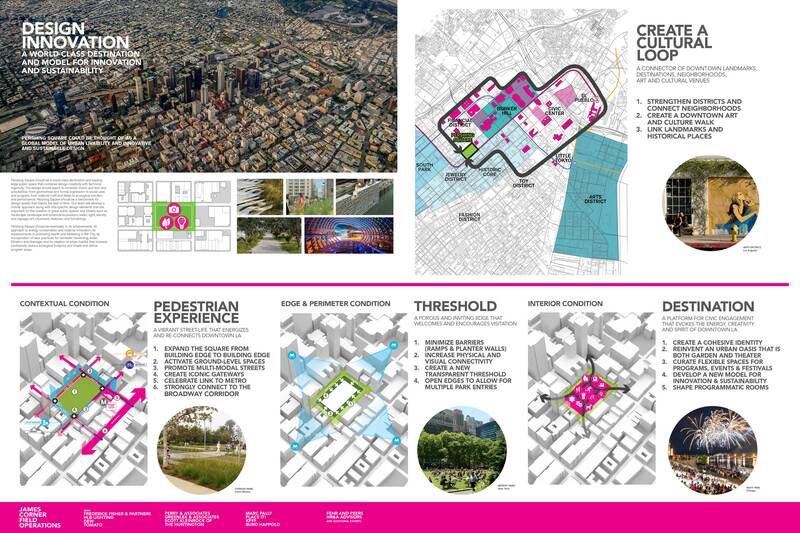 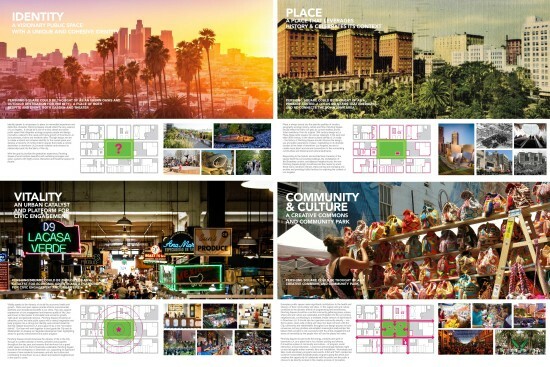 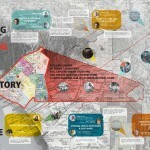 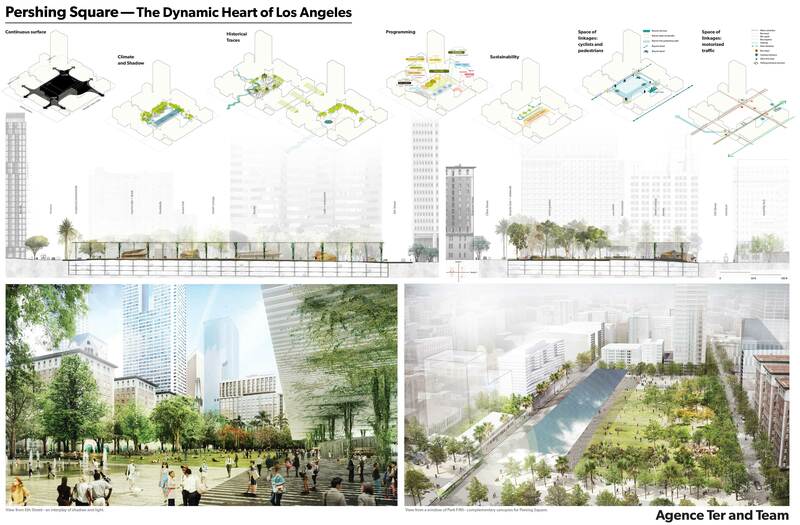 Their concept boards show increased porosity between the park and the both the surrounding neighborhood as well as the cultural life of all of downtown and the Arts District. 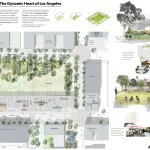 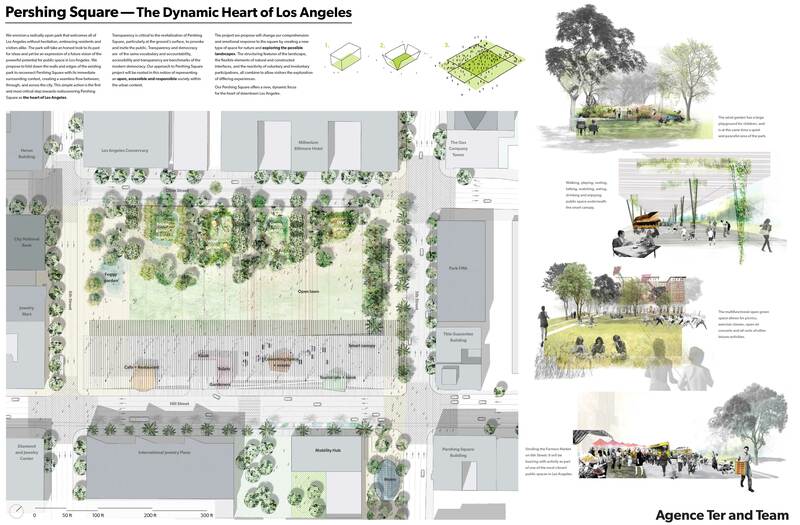 Expect the design to engage both in the park and along the adjacent streets and sidewalks. Agence TER with SALT Landscape Architects’ boards depict a boldy understated proposal. 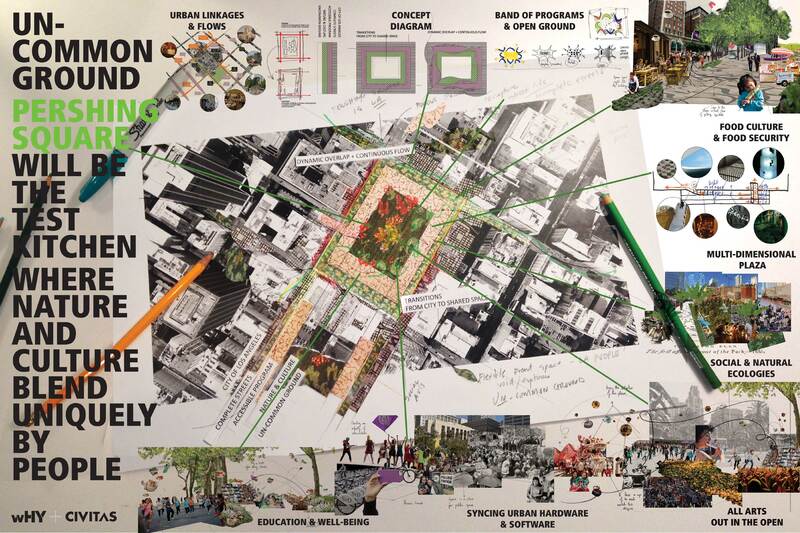 They envision Pershing Square as a giant lawn with several atmospheric gardens: a foggy garden, a scent garden, a dry garden, a wind garden, and an edible garden. 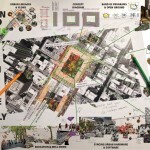 Services are discretely tucked under a large shade canopy. 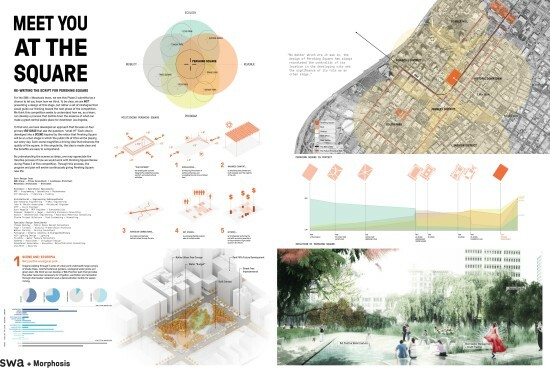 The four finalists will develop their proposals over the first quarter of 2016, leading to another round of jury interviews and a public presentation in March. It’s unclear how and when the design will be built, since at moment the only funding for the project seems to be the $2 million pledged to by the Department of Recreation and Parks and MacFarlane Partners, who each chipped in one million.